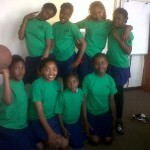 WE HAVE UNIFORMS FOR SCHOOL AND SPORT! 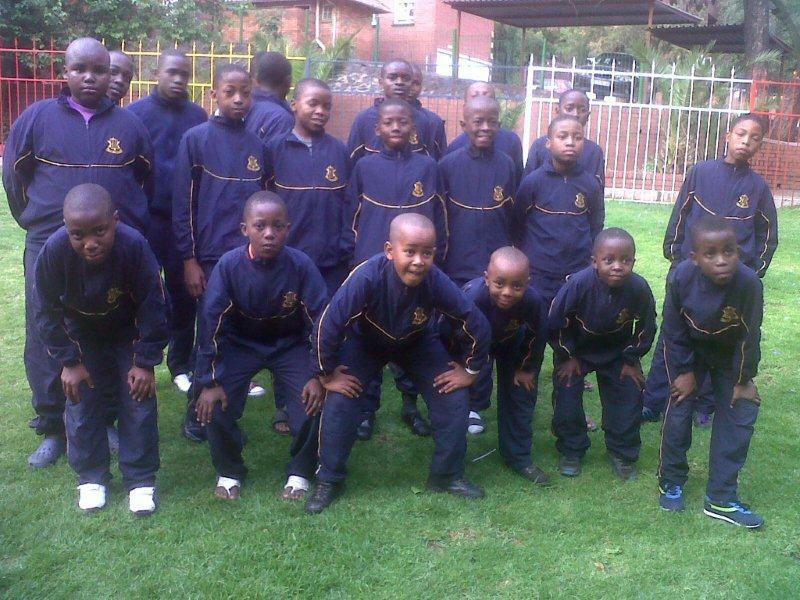 As mentioned, FEED SA is extremely grateful for the 4 000 uniforms, t-shirts and tracksuits that were donated to our organization by Moriah College in Australia. 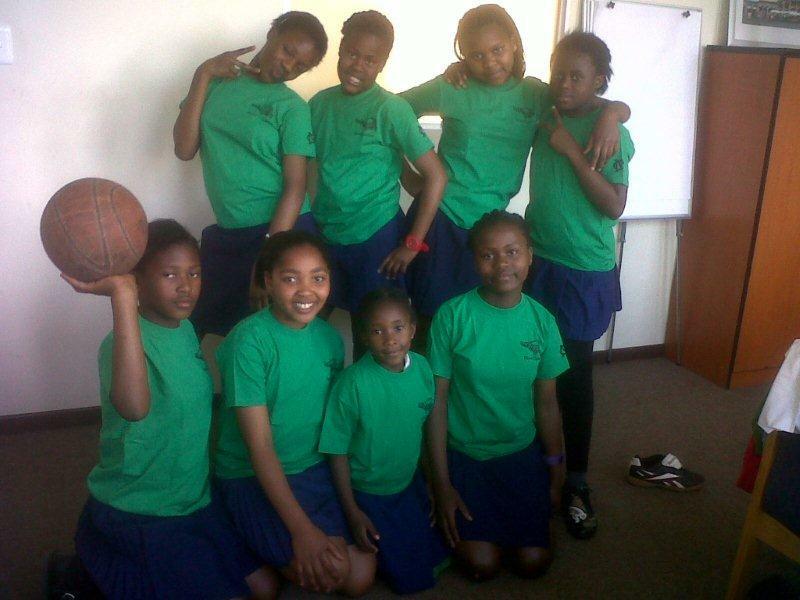 We have shared these wonderful uniforms with Ma Afrika Tikkun, another incredible organization who has handed them over to various schools and delighted kiddies!! 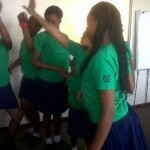 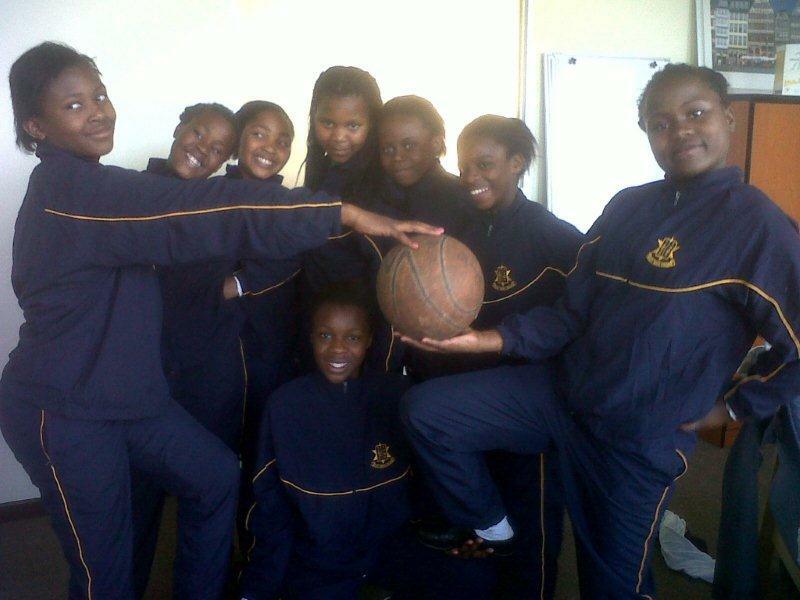 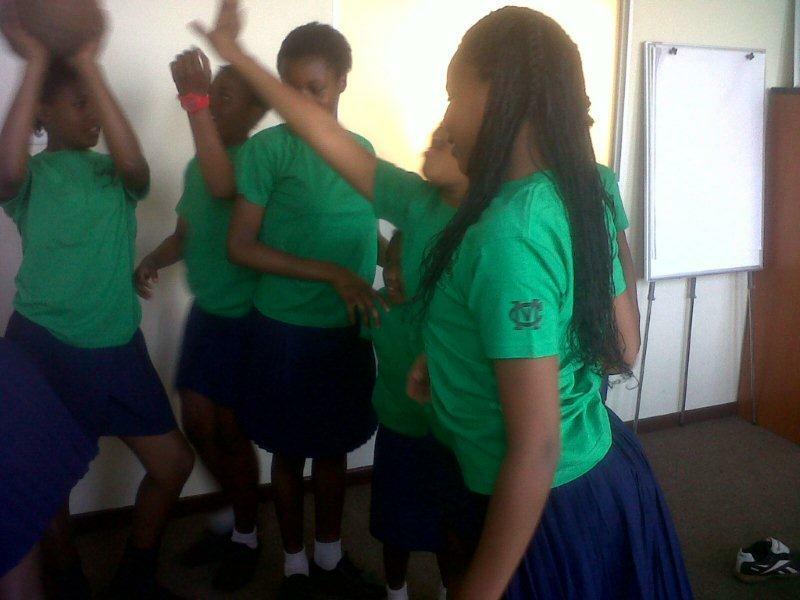 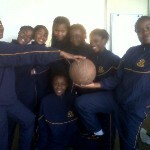 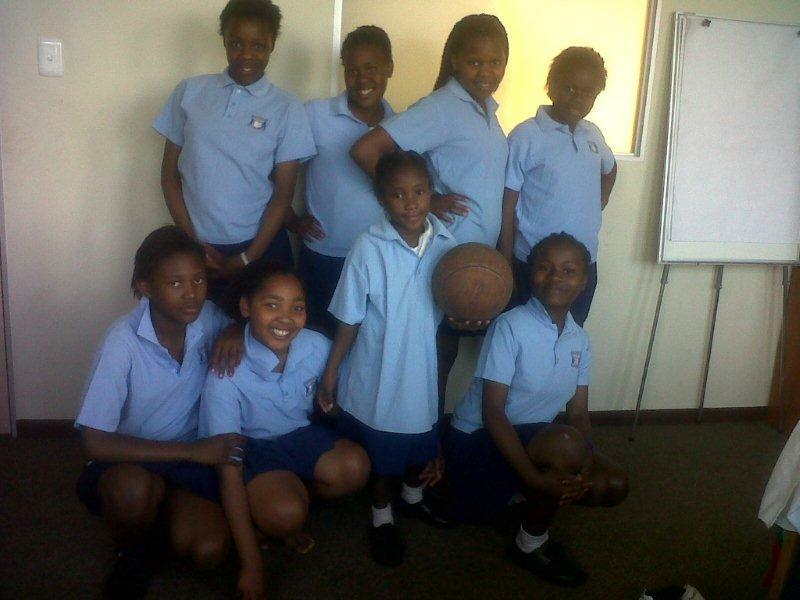 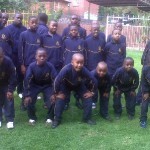 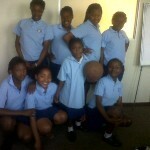 These special children have been so excited and proud to have their own uniforms AND sportswear.